It was an idea that came up during the Brainstorming session at Make School. My background as an incoming college freshman to a school with a reputation in parking space complaints convinced me, along with the parking prices of many universities nationwide, to add this idea to my brainstorming list. 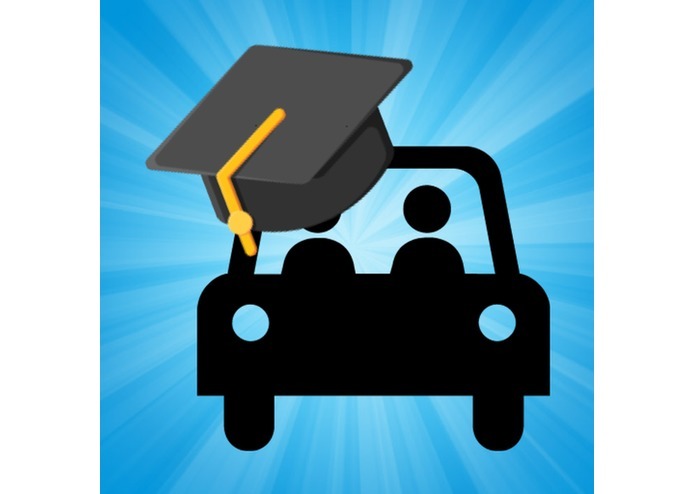 With this app, you can carpool with other students going to the same college and you can save money on gas and parking. Additionally, if you really need your car during your time in college, you can apply to become a Carpool Driver and take other people and split your gas and parking costs, saving you money. You post your carpool request and a driver will see it, accept it, and meet up to carpool to college. The basis of the app is Makestagram (the Make School version of Instagram). The app uses Firebase to contain all the online data and manage sign in & to also allow only .edu emails to sign in, SwiftyJSON to grab the university name from their university e-mail that they used to sign in from a local JSON file, Kingfisher to process profile pictures and any images that needed processing, and AdMob to have ads on my app to offset the app production cost away from the Carpooler (the user). As someone who is new to coding, knowing how to combine code and knowing the code to complete the action I want is a challenge for me. However, thanks to Google, Stackoverflow, the Make School instructors, and some easy yet annoying computational thinking, most of the actions I want was possible. I am proud that I was able to start on creating my first coding project and be given the chance to ship my own app. I learned the coding language of Swift and the general rules of app development. I will, later on, implement safety features to deny drivers with a bad driving or ciriminal history and use Venmo for fare payments. If you want to test my app, you may use the domain makeschooltestinger.edu to create a fake account. Hello there! I enjoy working hard and learning by experience. Pursing EECS. I invite you to check out my LinkedIn for more about me.